The device, which uses GPS technology, will alert the loco pilot about level crossings and signals, an official said. As the National Capital Region and other parts of North India continue to reel under dense fog, the Indian Railways has begun installing a fog safety device on its trains to ensure there are fewer delays. The device will be placed in the driver’s cabin, and will alert the driver of an approaching signal on the track when it is foggy, he added. 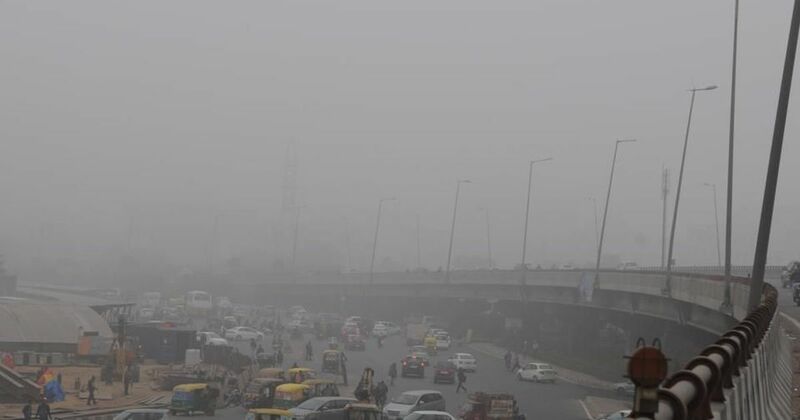 Dense fog has affected visibility in Delhi, Haryana, Punjab and Uttar Pradesh since Monday. Train and flight services in the national Capital continued to suffer for the fourth straight day. 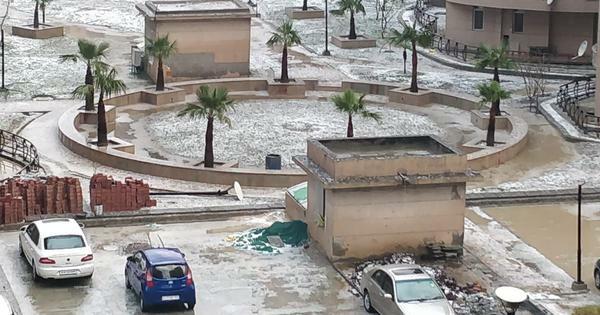 On Thursday, 60 trains were delayed, 18 rescheduled and 14 cancelled. Twenty flights were also delayed, ANI reported.